Apsara, a spirit of the clouds and water, for the Hindu and South East Asian cultures. It is figured as a female entity, normally seen in sculptures, paintings and in folk tales, in the Western world, they’re considered as fairies, or nymphs. While represented in art, it is usually shown in performance or in dance formation. According to mythology , these entities come in to two groups, or kinds; laukika, and daivika. For the Hindu culture, apsaras are supernatural and beautiful goddesses. They are juvenescent and sumptuous, outstanding in the art of dancing. They become wives of the Gandharvas, which are court musicians. Through their dance, they entertain and sometimes seduce men. As celestial beings they inhabit the skies, and are illustrated as flying women, ready to be of service to a god, and some are likened unto angels. Apsaras are believed to be able to shape-shift, and rule over the money, be it by fortune, or gambling. Apsaras represent an important concept in the Angkorian stone temples. In unanimity with the Indian association of the arts of dance with apsaras, Khmer women that are dancing or are poised to dance are considered apsaras. 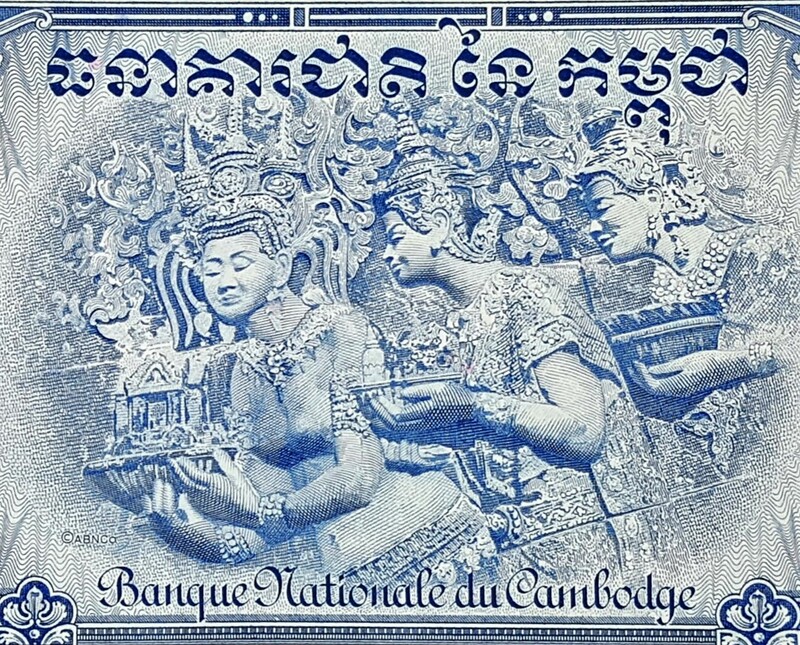 The Angkorian temples (bas-relief sculptures) are the inspiration of Khmer classical dance. A native ballet-like performance art of Cambodia, is called “Apsara Dance”. 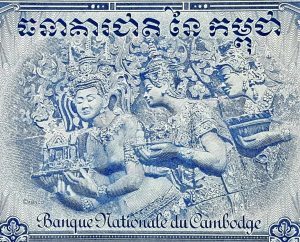 TheRoyal Ballet of Cambodia created this dance in the mid-20th century, under the auspices of Queen Sisowath Kossamak of Cambodia. 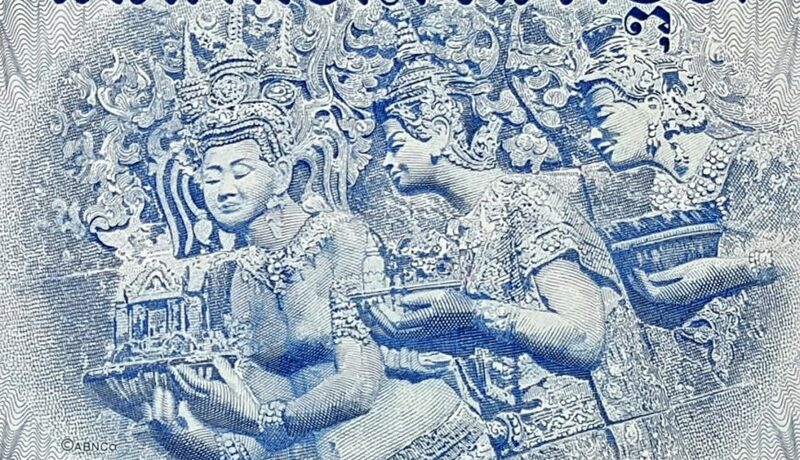 The act of the apsara is played by a woman, wearing a tight dress that is traditional, showing sparkly jewelry and headress, modeled after Angkor bas-reliefs. Have you seen any type of mythological or pagan god? or perhaps some type of spiritual icon that you want to explore and share information of? You can comment and share your thoughts.